These bespoke Ivy arches can be hired as a stand alone wedding arches or you can join a number of arches together to form an Ivy arch walkway. Ticking all the boxes, use them to enhance a boring entrance or creating a focal point, for framing your wedding photographs, and flowers to create a floral arch… the list is endless. The Instant Arch is constructed from steel and is very sturdy, includes stabilizing system for external hires in exposed areas or on uneven ground. Each arch stands at 7.6 ft (2.31M) high and 8.6ft (2.62M) wide (internal dimensions) and approximately 8ft (2.43M) high and 10ft (3.04M) across (external dimensions) including the Ivy covered planters. They can be combined with horizontal bars in 2, 3 or 4M (6.6, 10 or 13ft) lengths and the horizontal bars are covered with artificial Ivy to create stunning walkways. The Instant arches not only create an entrance they are very hardy. 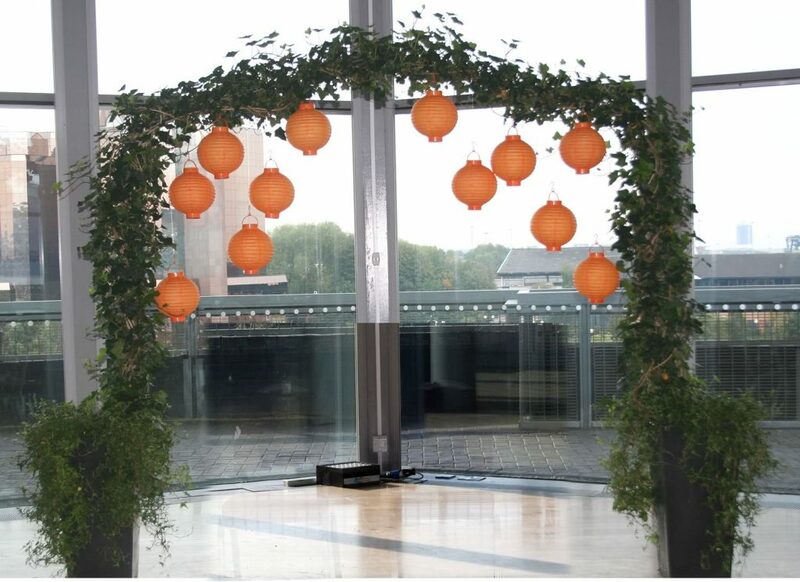 A florists dream, as the arches are quick and easy to decorate and turn into a floral arches, add a canopyand are very sturdy so will support tea lights, fairy lights, balloons…most things that you would normally want to hang at events. 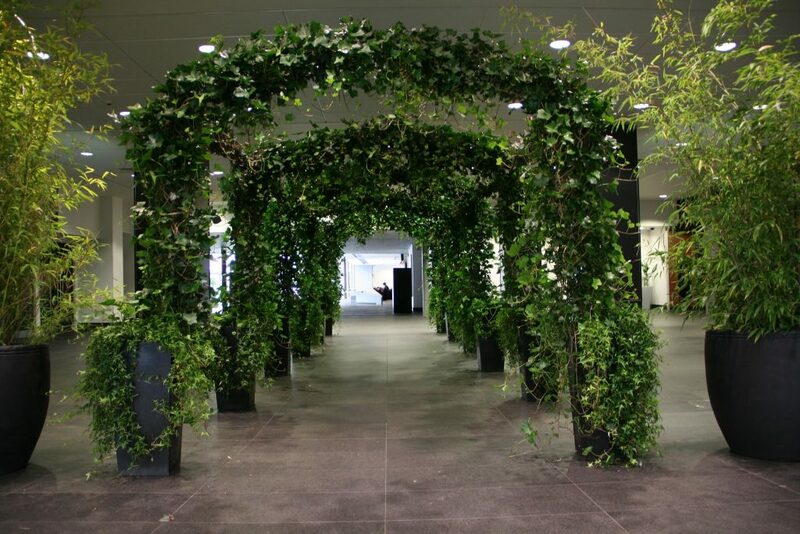 If you would like to hire a wedding Arch or an Ivy arch walkway call us 07929 121347. For large numbers of arches to create a walkway please book well in advance.